It's a change from the priorities Zuckerberg laid out last year, which focused on friends and family content in the news feed, shifting away from other types of posts. Now, he says, quality news sources could help Facebook users make more informed decisions. "It's important to me that we help people get trustworthy news and find solutions that help journalists around the world do their important work," Zuckerberg said. Over the last decade, Facebook's news feed algorithm has emphasized content that spurs emotion and sharing - a force that shaped the news industry and gave rise to internet clickbait and misinformation, and made things harder for local news publishers who couldn't reach enough scale to make money. 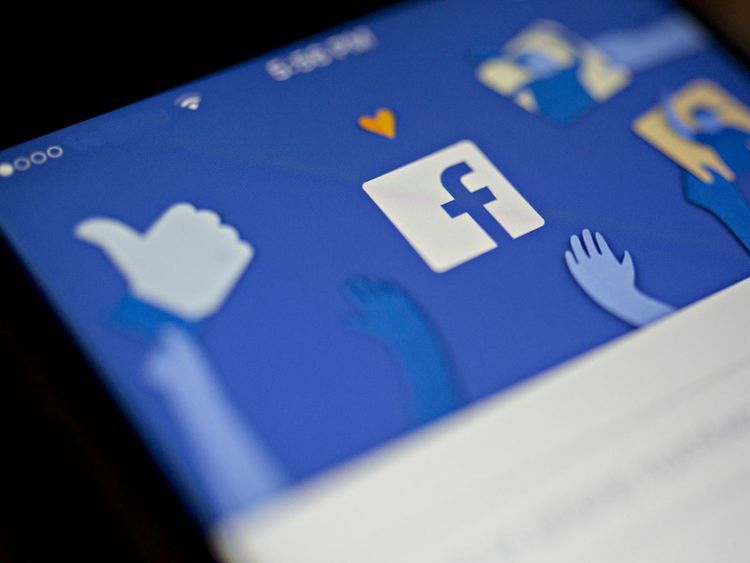 Now, Facebook has been working to undo some of that damage through product changes, as well as small payments to third-party fact checkers and local news groups. 'We hope Mark's words are followed by concrete steps towards actually creating a new business model that recognizes and compensates the work of quality journalism,' Thomson said in a statement on Monday.